Home Analytics Vidhya Welcome to Analytics Vidhya! 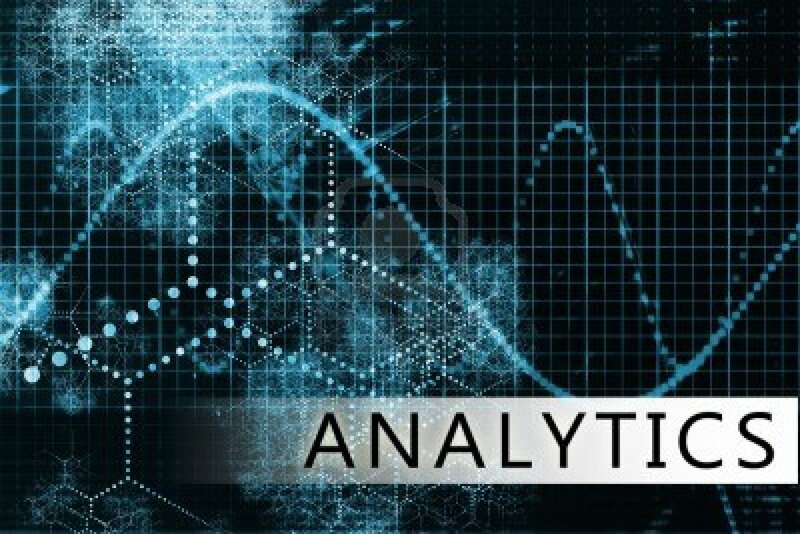 For those of you, who are wondering what is “Analytics Vidhya”, “Analytics” can be defined as the science of extracting insights from raw data. The spectrum of analytics starts from capturing data and evolves into using insights / trends from this data to make informed decisions. “Vidhya” on the other hand is a Sanskrit noun meaning “Knowledge” or “Clarity on a subject”. Knowledge, which has been gained through reading literature or through self practice / experimentation. How can this blog help? While this blog would not be able to cover shortfall of this magnitude, it can certainly provide resources for people willing to learn the subject. 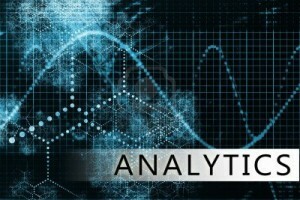 Keep coming for awesome posts on Analytics and Intelligence. Throw some more ideas on association rules in data mining. I am doing research in that field.So your ideas will help in that. I need your guidance relating to my careere in analytics.I am postgraduate in stat.I have nearly 6 years of total experiance.But out of 6.5,5 years I have given to analytical testing and 7 months back I have joined an analytics company.Now having nearly 6 years of experiance my new company is expecting more from me from analytics perspective.but in this total years I have lost my confidence and touch in analytics. I need your guidance how do I cope up with my new companies expectation.How can I improve my self and gain confidence that I can do anything which will come on my way. Also wanted to know what is expectation of a company from a employee who has 6 years of experiance in anaytics,by this I mean to say which techniques and what level of details of the same is expected. As long as you can back up yourself – you are in good stead. You are one of the few lucky people to be part of this industry. There are a lot of people who want to get into analytics, but an’t get a break. As far as learning is required – I would say start from data science specialization courses or Statistics1 course available on sas.com Make sure you spend 1 -2 hours daily with some more time over weekends and you will be up to speed before you realize. It is difficult to answer the expectation as it might vary from company to company and role to role. You can be a specialist in a few techniques (e.g. risk modeling) or you can be some one who has worked across several peoblems and industries.